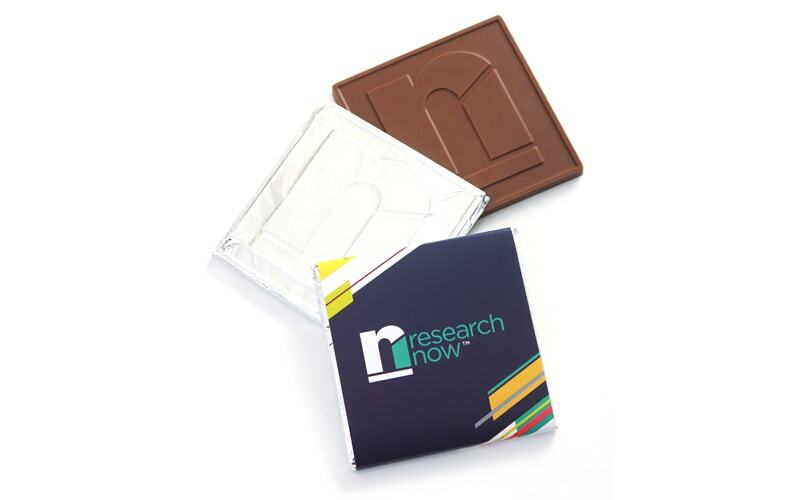 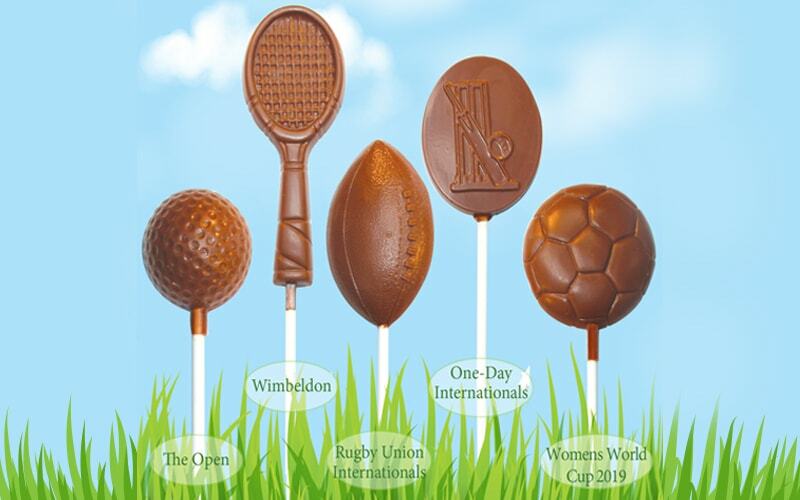 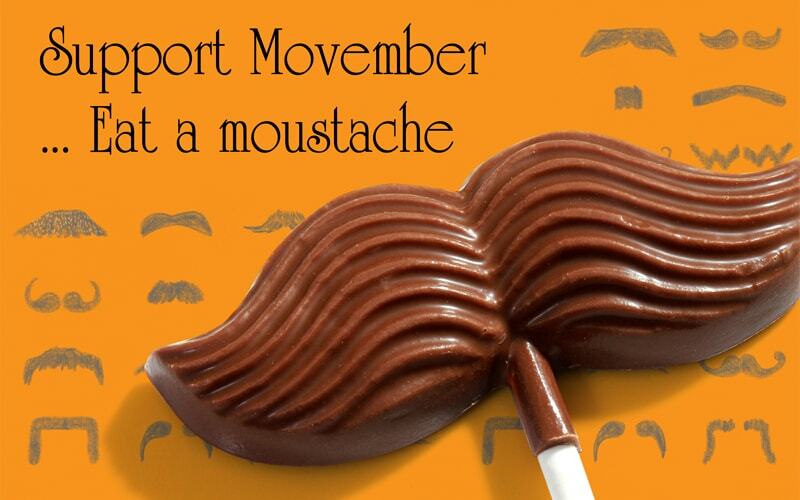 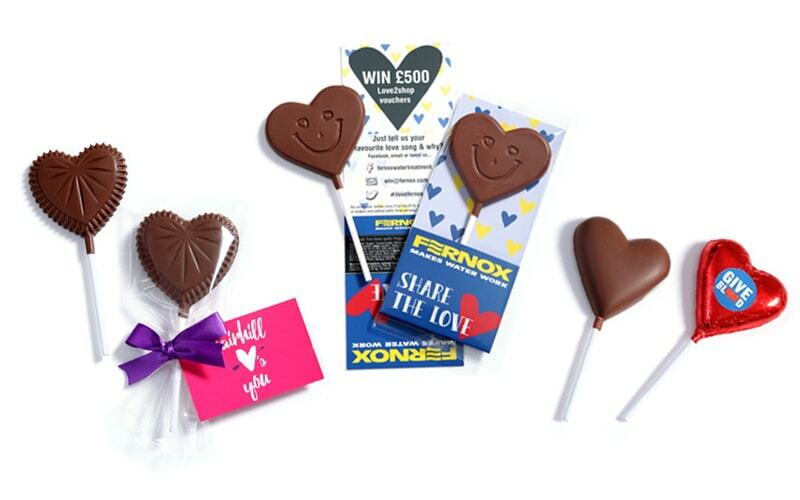 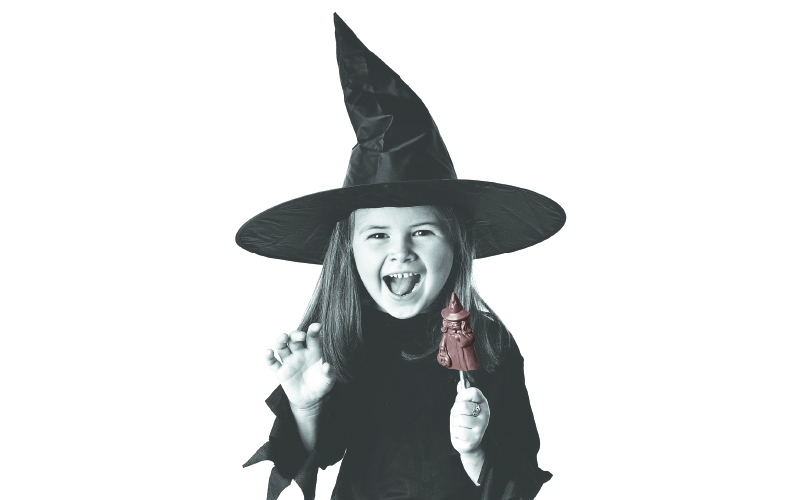 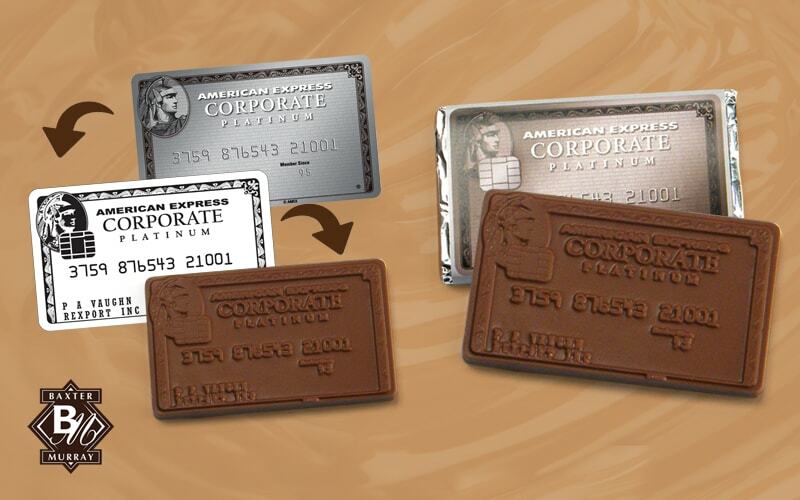 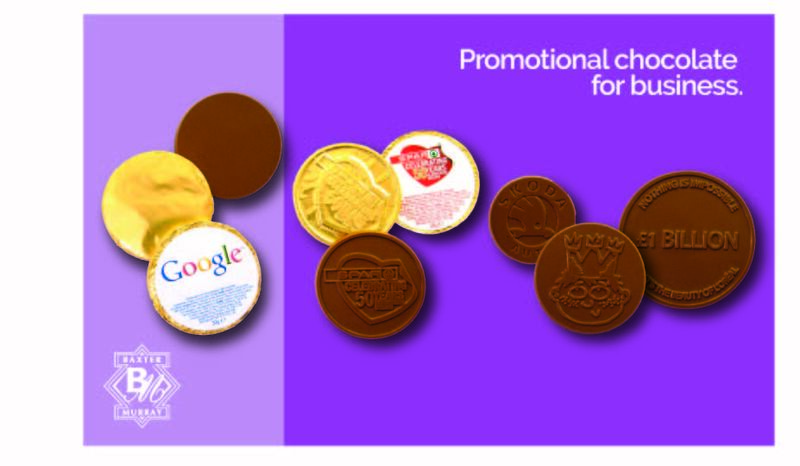 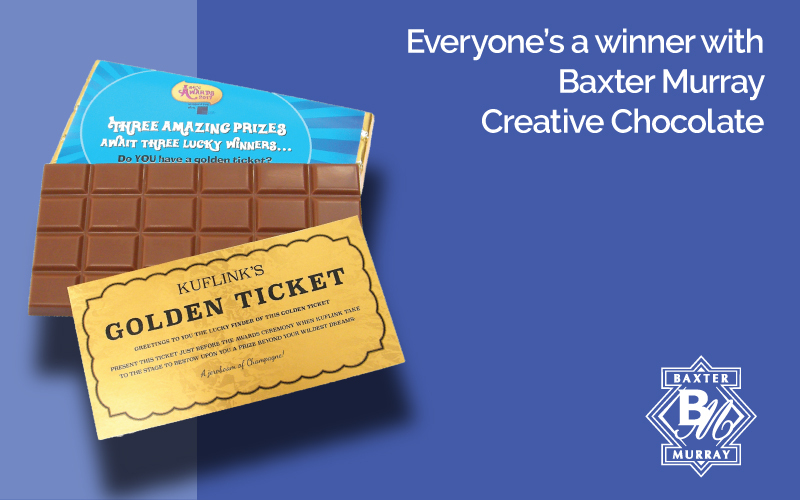 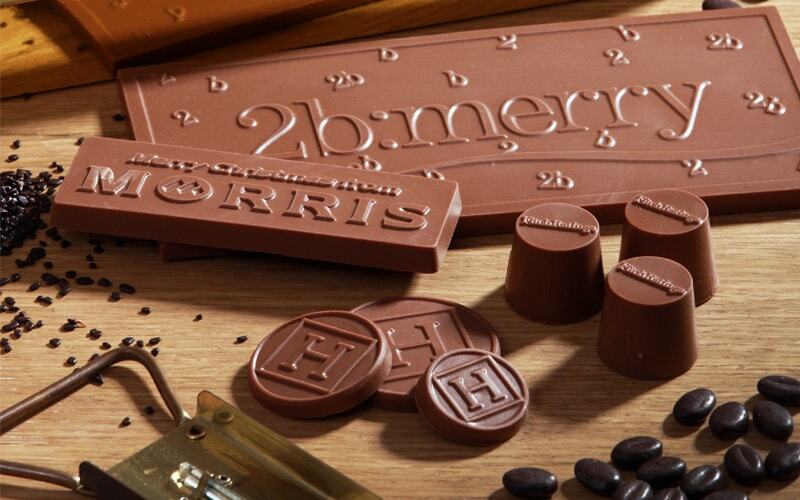 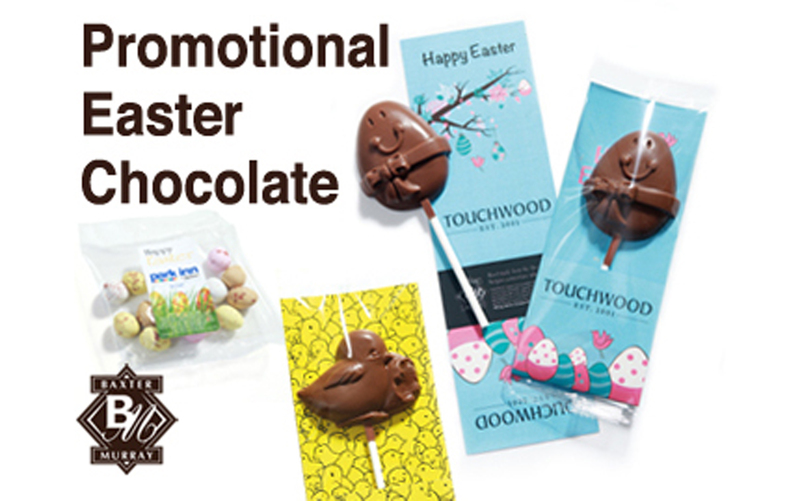 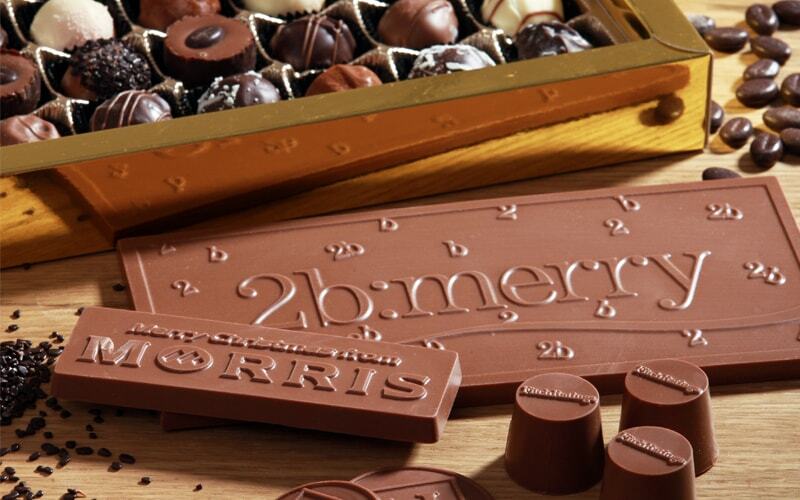 Why Choose Baxter Murray for Your Promotional Chocolate Gifts? 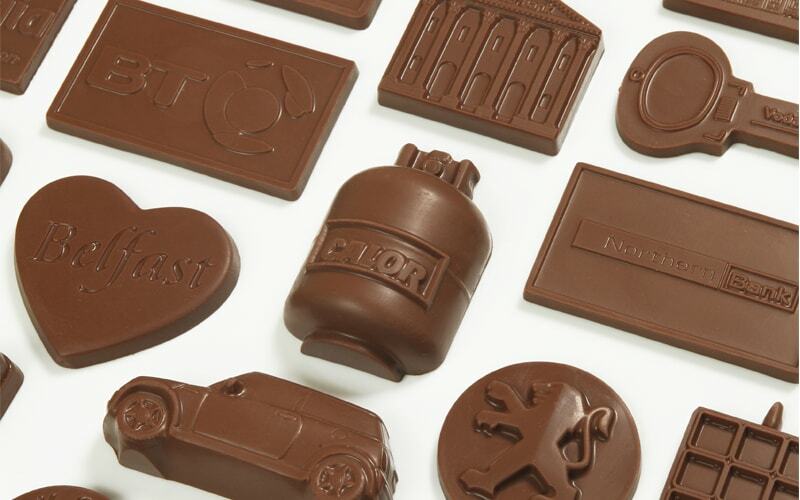 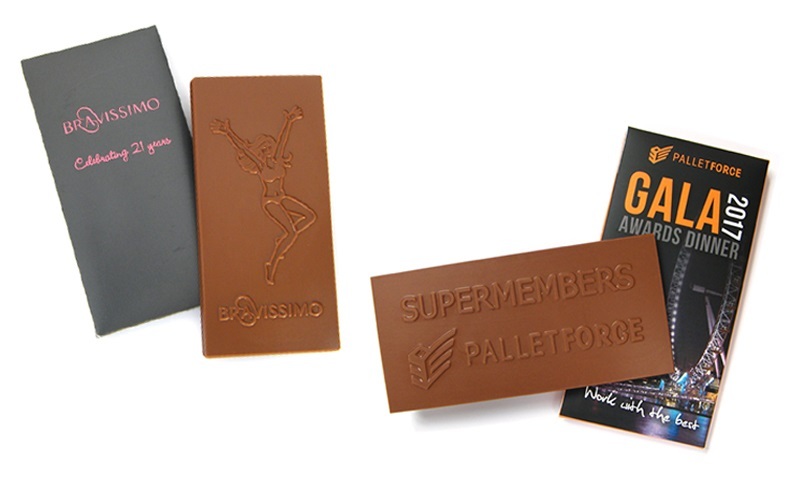 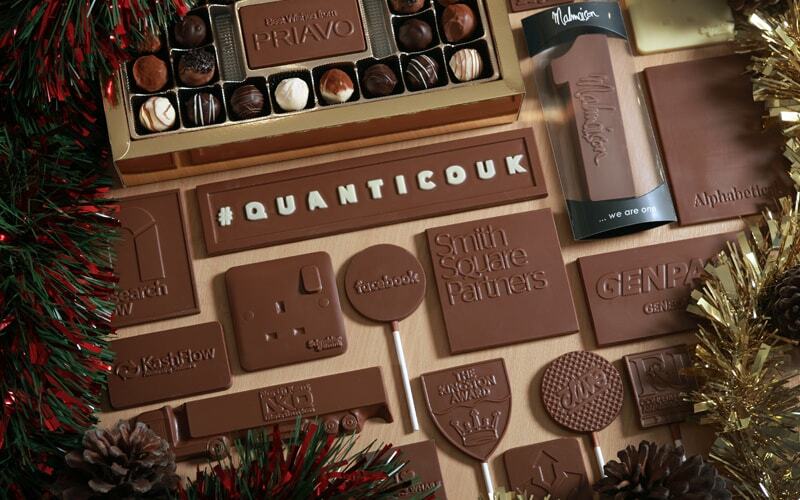 Why Buy Bespoke Moulded Chocolate? 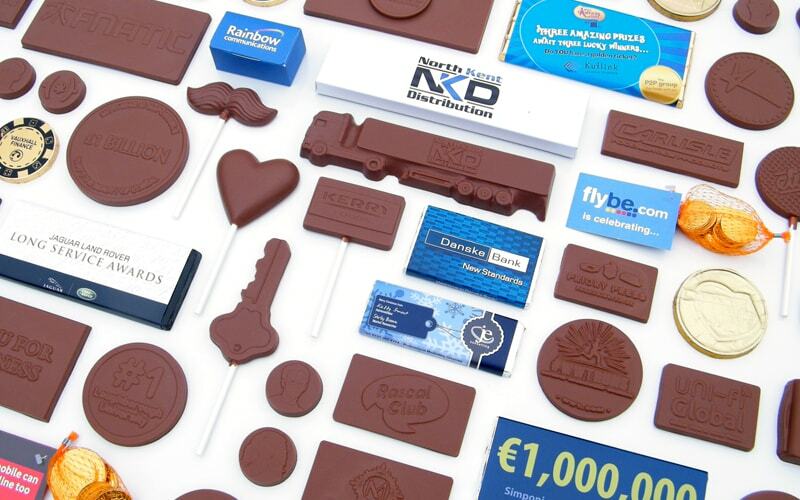 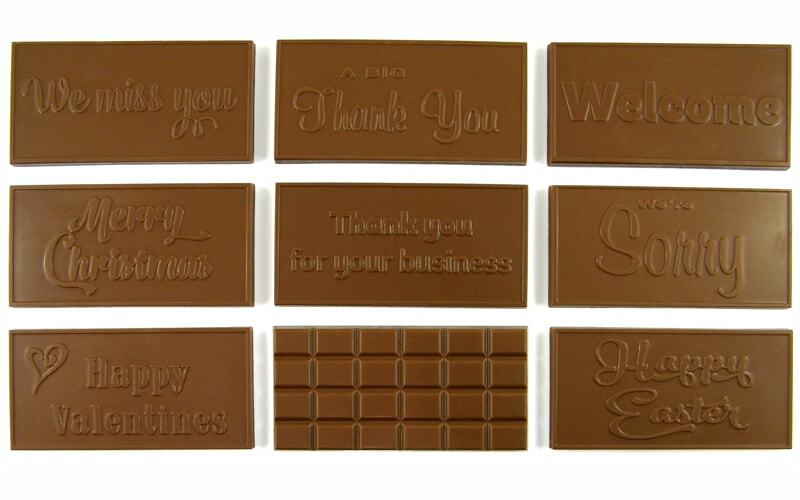 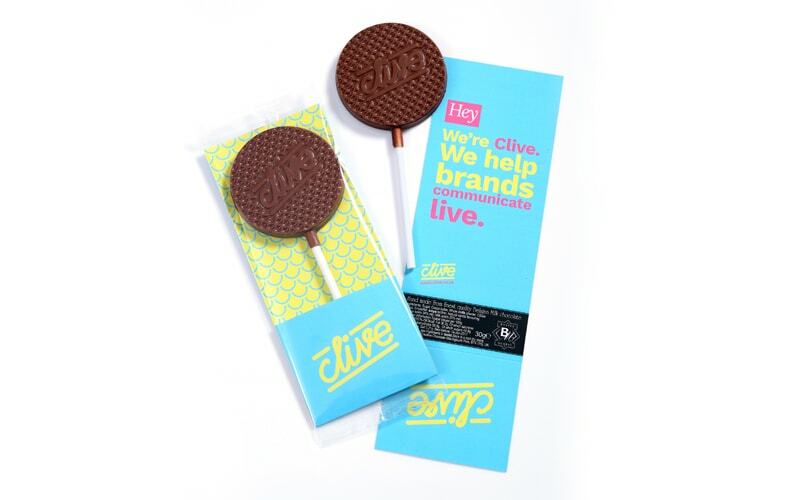 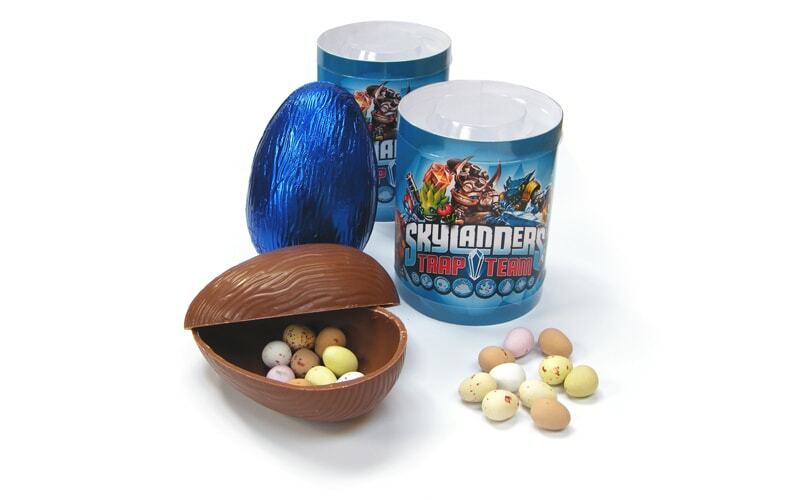 Corporate Chocolates ... the Key to Your Marketing Success! 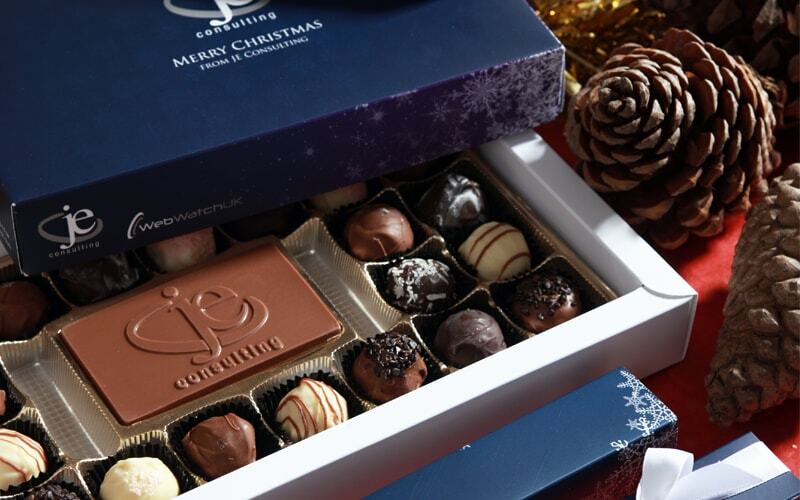 The perfect gift for all your clients! 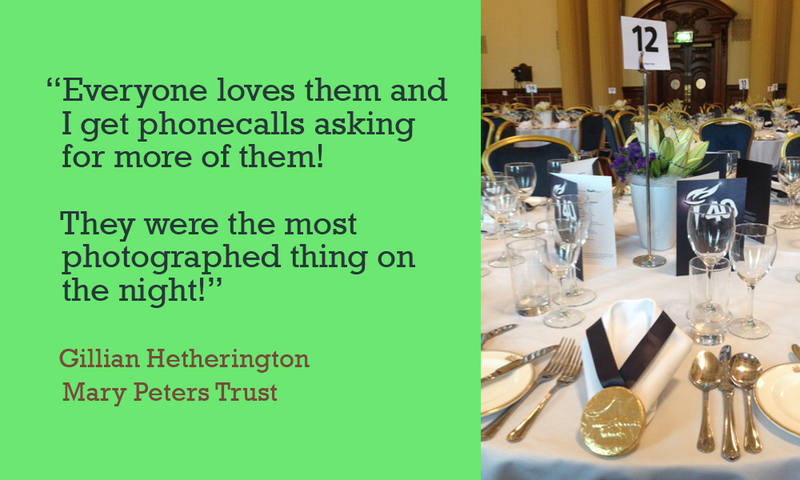 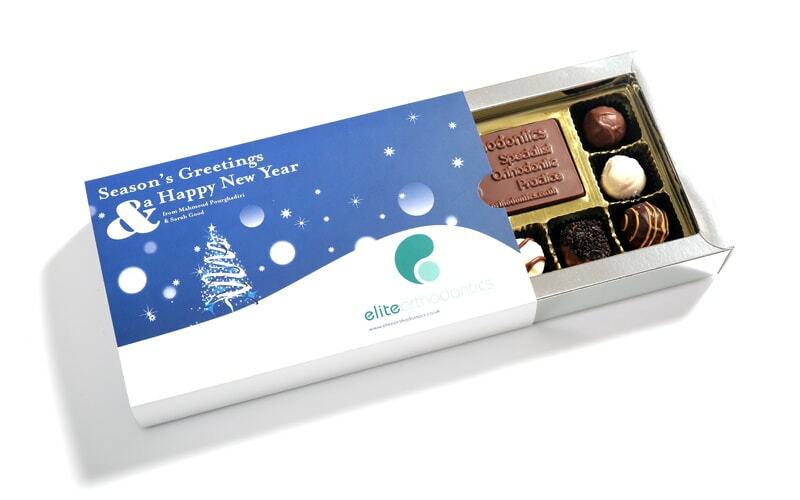 Build Lasting Relationships with your clients! 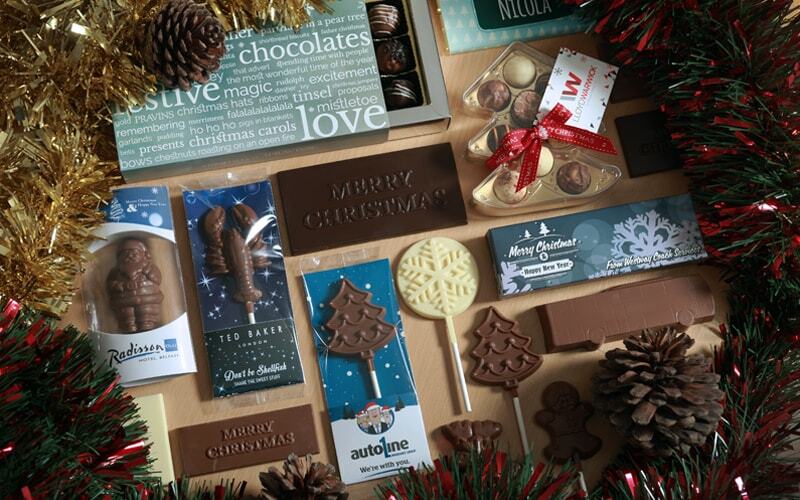 Great ideas to keep your clients sweet … this Christmas!